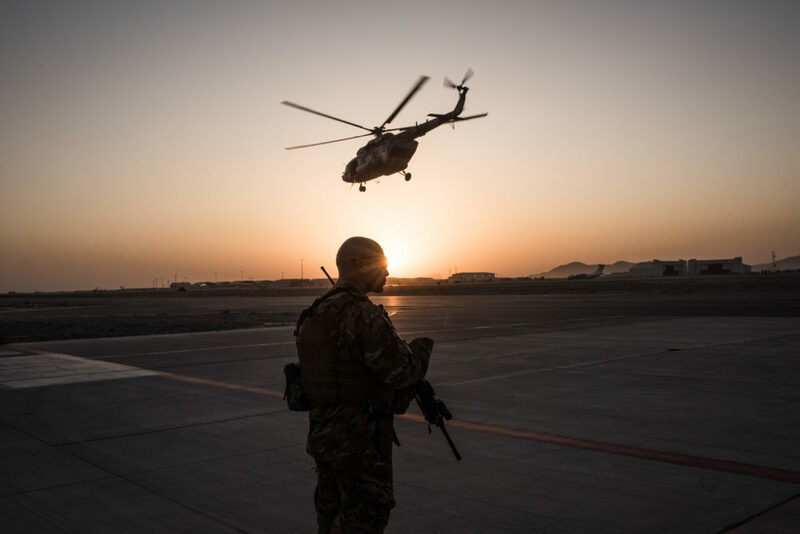 The Taliban staged a coordinated attack overnight on two Afghan army outposts, killing 14 Afghan soldiers. It's the latest attack by insurgents on the country's beleaguered national security forces. Here & Now's Lisa Mullins talks with Al Jazeera English journalist Jennifer Glasse (@JenniferGlasse) and Jason Dempsey (@Jason_K_Dempsey), senior fellow at the Center for a New American Security. This segment aired on December 7, 2018.